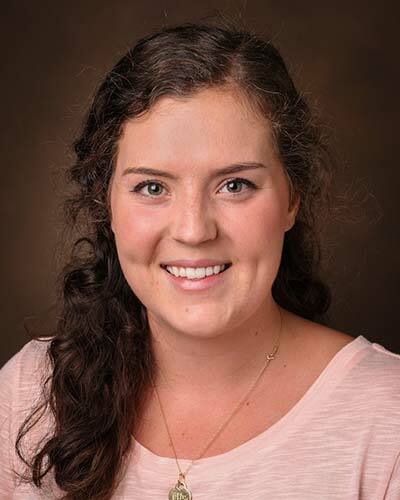 Emma Hollingsworth is a research assistant for the ICU Delirium and Cognitive Impairment Study Group – Division of Allergy, Pulmonary, and Critical Care Medicine at Vanderbilt University Medical Center. She performs a wide range of duties including project management, research study activities, and database management. She received a Bachelor of Arts degree from Vanderbilt University in Medicine, Health, & Society with a minor in French. While at Vanderbilt, she was involved with multiple research projects as well as health and sustainable development endeavors. For more information, please contact her for a copy of her Curriculum Vitae.